nerosunero back on ESCAPE INTO LIFE, a photo by nerosunero on Flickr. 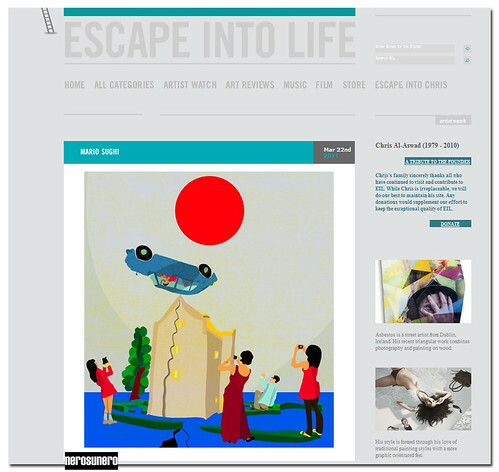 First time my works featured on Escape was back in Dec. 2009. That time our Chris Al-Aswad, one of the most inspiring and extraordinary persons on the web, brought my work there. Ahhh Chris we miss you so much! But you will be always with us!